We have a wide range of Bown of London Dressing gowns, in bigger sizes. 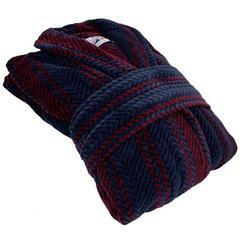 Whether you are wanting a towelling or a heavyweight dressing gown we have one in a colour to suit you. 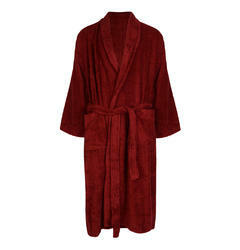 Bown of London Dressing gowns are fantastic quality, and are great for comfort around the house. We also stock pyjamas, with brands such as Sleepy Joes, Rael Brook and Double TWO.